Pulmonary hypertension (PH) refers to increased pressure in the pulmonary circulation. It develops when pulmonary vessels become constricted and/or obstructed, which can occur in a wide variety of conditions. The increase in pressure is measured by right catheterization, and is defined as a mean pulmonary arterial pressure ? 25 mm Hg at rest. 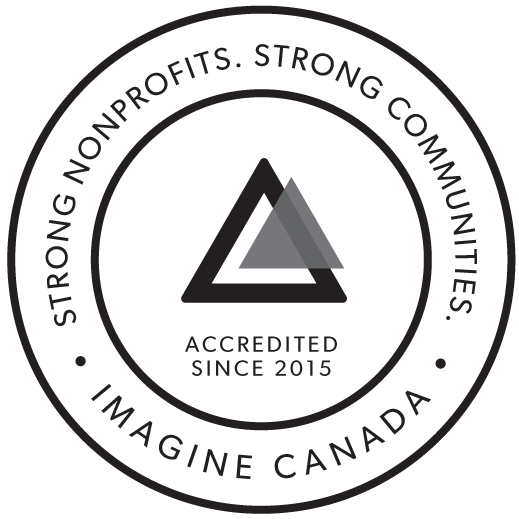 2017 has been a PHenomenal year for our community; from hosting the first annual PHA Canada Regional PH Symposium, to smashing through our November Life in Purple Challenge fundraising target, we have a lot to celebrate! As a recently appointed Ambassador for PHA Canada, Joan has committed herself to acting as a lifeline for newly diagnosed patients, and hopes to remain a strong advocate for making necessary treatments available for those who need them. And so we sent Joan on a mission to the 2017 CORD Conference in Toronto last month to represent the PH community: here is her personal report. When he couldn’t trek through woods and hills near a family cabin in Allegheny National Forest to get to the best spots for fly-fishing, Richard Faix of Monroeville said he knew his shortness of breath was serious. “I was tired of people telling me I had asthma,” said Mr. Faix, 63, an ultrasound imaging specialist. He got a new pulmonologist, who ordered a CAT scan and a pulmonary function test. OTTAWA — Health Canada has quietly deleted from its website all references to a planned framework for rare-disease drugs that dates back to 2012 and was intended to improve the availability of such drugs in Canada. Canada is one of the only developed countries without a regulatory framework for rare-disease drugs, also known as orphan drugs. Balloon pulmonary angioplasty may be a viable option for patients with chronic thromboembolic pulmonary hypertension who were ineligible for pulmonary endarterectomy, according to results from a multicenter registry. She died much too early, but an Edmonton girl continues to brighten lives after her passing. Her family is making sure her legacy lives on in a new documentary. Su-Ling Goh has Sophia Syskakis' story.